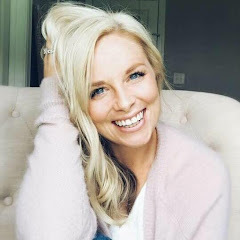 Just wanted to write a quick post today...So I've been slowing working on our back patio as well as many other things for our home. Being from the south, I enjoy pretty much everything certain. 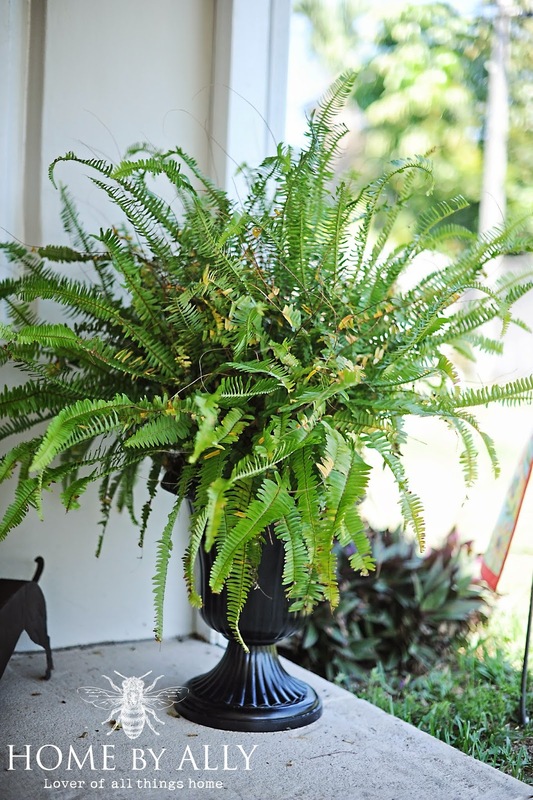 In my opinion, a staple for a southern front porch is rocking chairs, ferns and flowers. Lots of curb appeal. 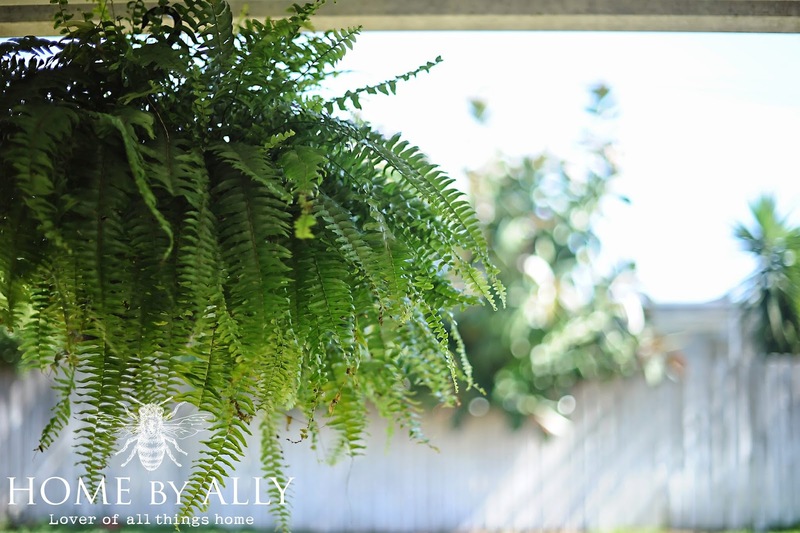 I've had ferns since our last rental but I used our old urns for either side of our garage door. 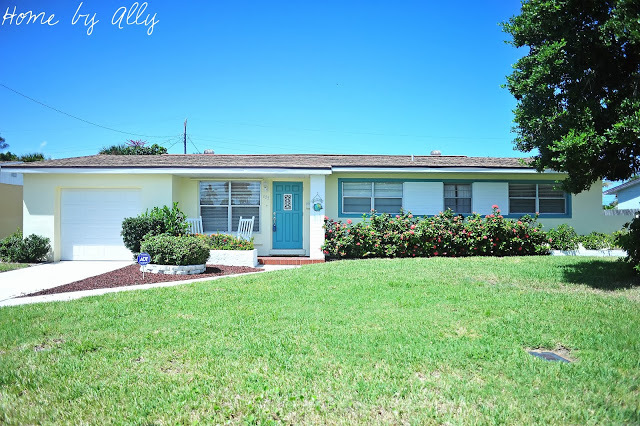 You can find the post about our exterior makeover of our home by clicking here! 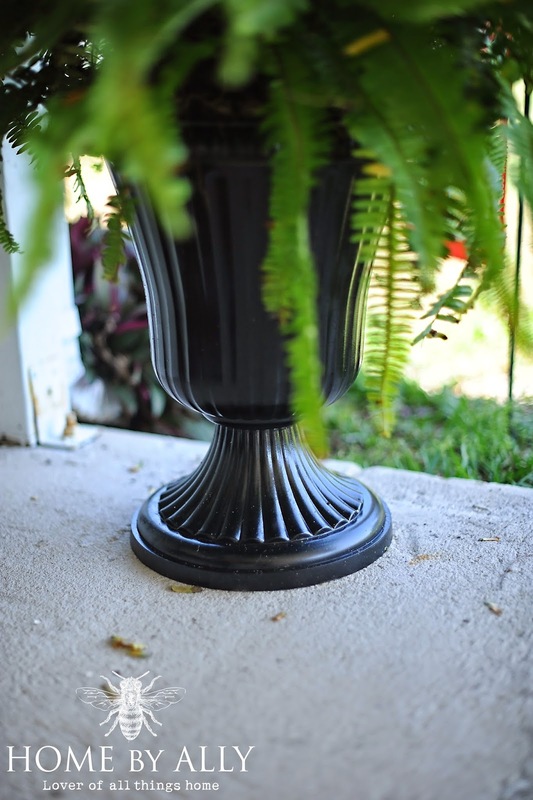 This left me without urns for my back patio and with two extra large ferns. So, what's a girl to do? Well I took myself back to Lowes but unfortunately, I don't think they carry my $20 concrete urns anymore so I had to improvise. I browsed the internet for inspiration and knew in my head what I wanted. 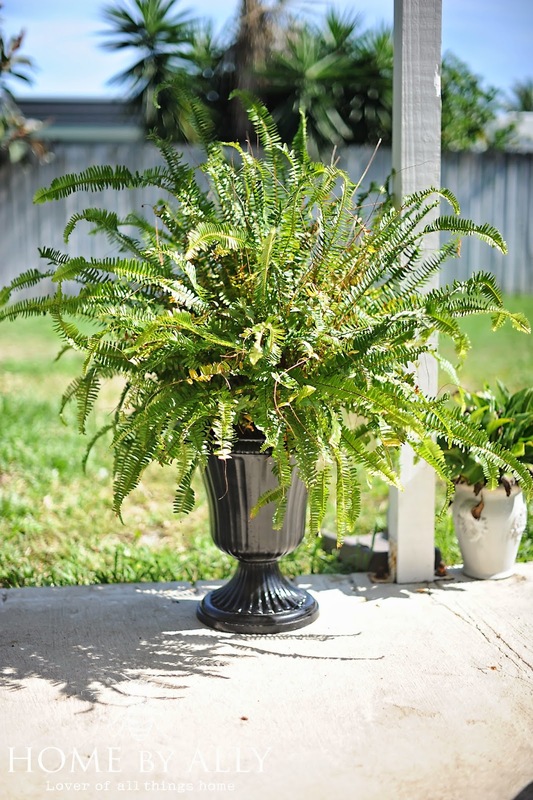 Something with a classic, traditional look that could still make a statement and have some height so it would not be over powered by my large and in charge ferns. Insert Ballard Designs and their Grecian urn. At $179.00 for the large urn and I would need two, it just was not in my budget. But I really did like the look... so I kept my eye out. And came across these two at our local Dollar General for $8 each! Yes! The before is on the left. 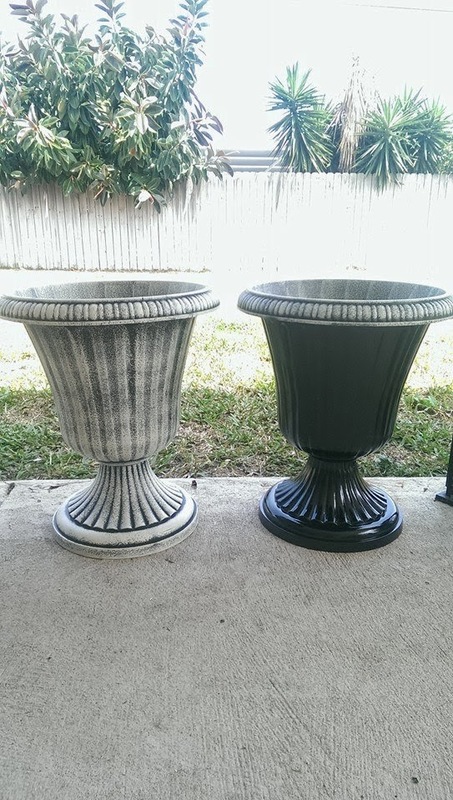 I used a $1.00 gloss black spray paint from Lowes and got started! And just to show y'all, I also added two hanging ferns to our back patio as well. They were also purchased at Lowes and each hang from a hook. I'm having a lot of fun working back here and currently am trying to either 1. find a new patio set, 2. decide if I want to build a farmhouse table or 3. both. I can't wait to show y'all more progress as we make it.